Depp has a vision. Can he make a good TV show? You know it. The show, which will be open to buyers soon, is intended for cable and digital networks. It will be the next series in the highly popular true crime genre. Recent series such as 'The People V. O.J. Simpson: American Crime Story' and 'The Jinx' have been huge successes. The genre is white hot right now. Last year's True Crime Addict: How I Lost Myself in the Mysterious Disappearance of Maura Murray follows journalist Jimmy Hunter as he investigates the disappearance of a popular college student. The search for the truth becomes a complete obsession for him, making life difficult for him and his family. Sounds perfect. 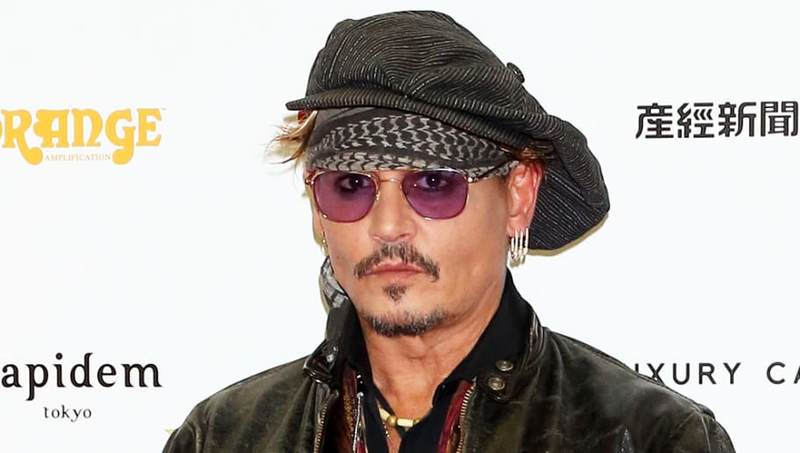 We'll see if Depp can be the next person to produce a successful television show. In the current Golden Age of television, he's getting into it at the perfect time, and we're excited to see the result.